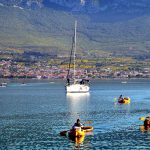 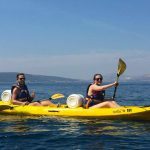 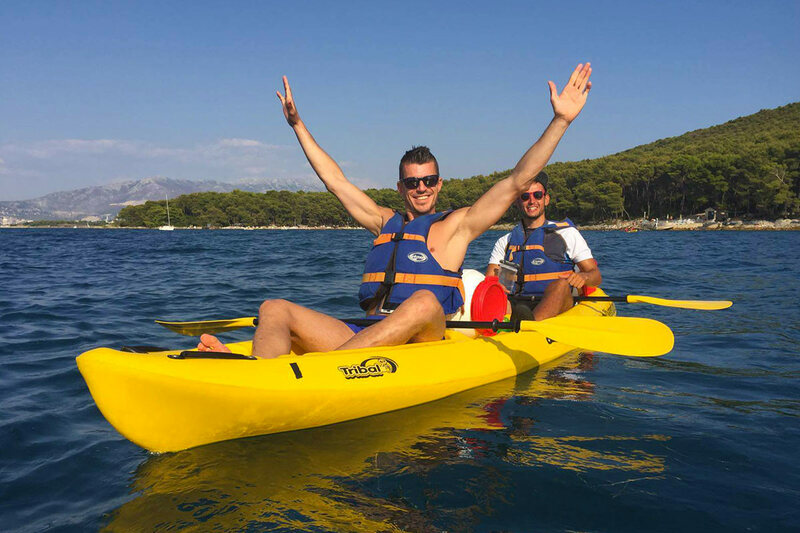 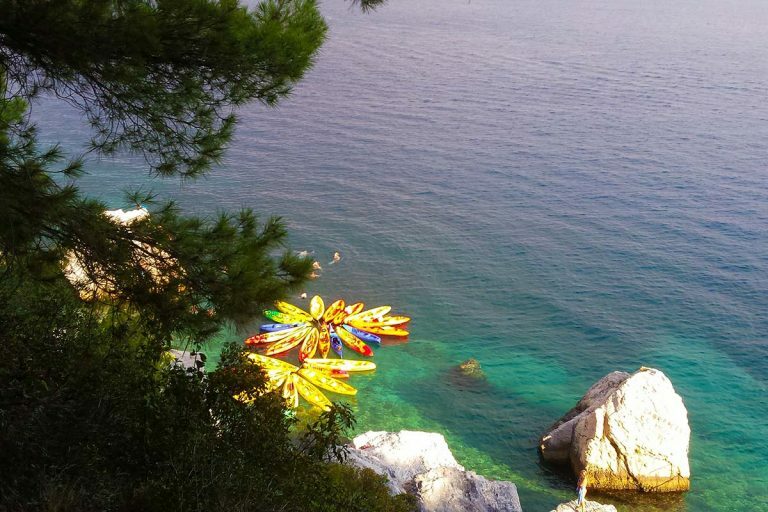 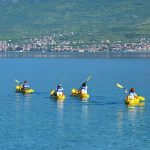 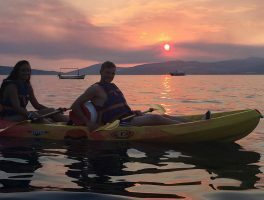 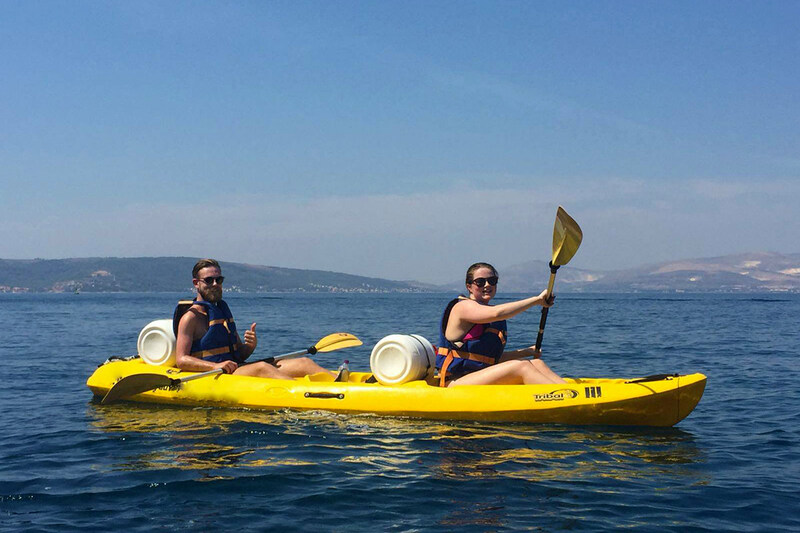 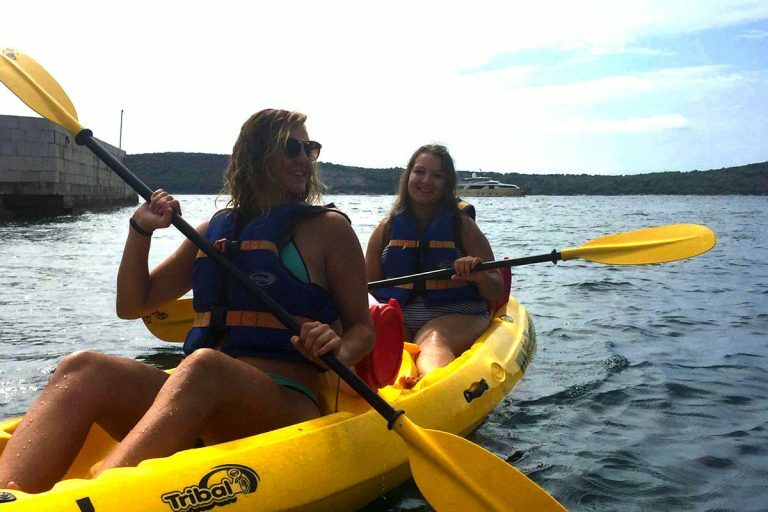 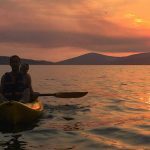 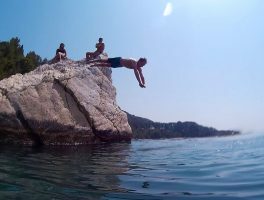 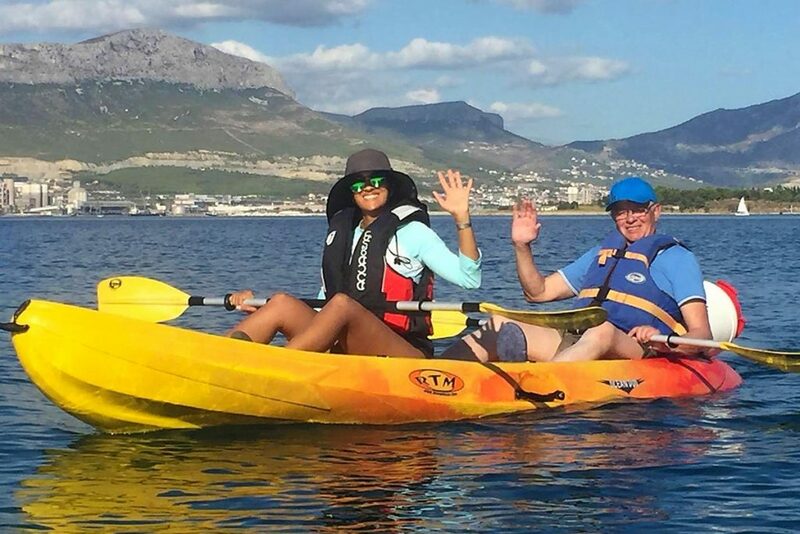 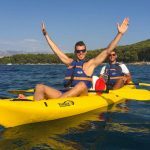 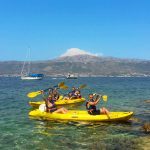 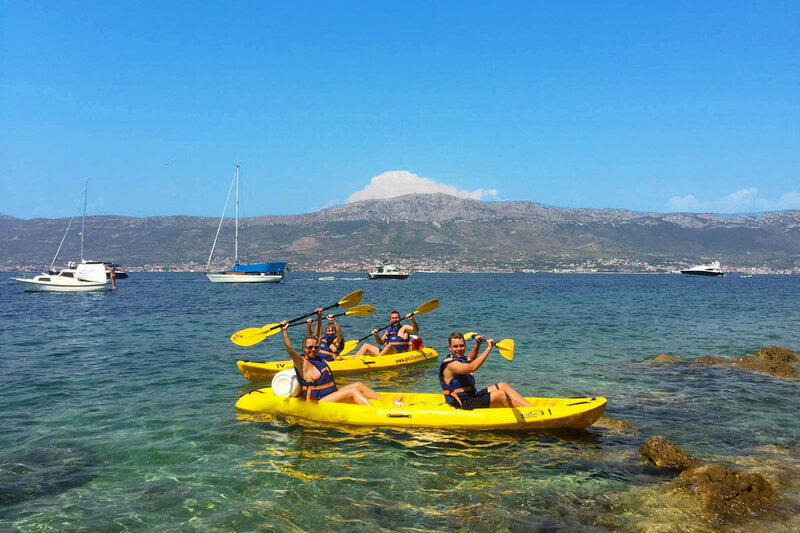 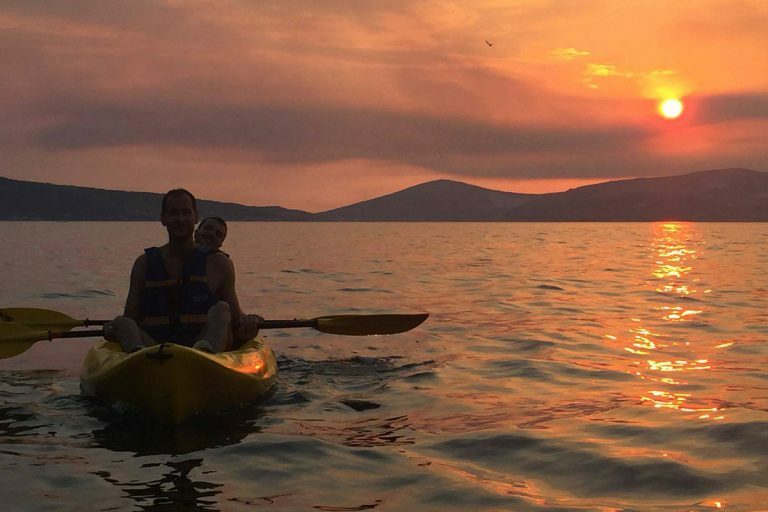 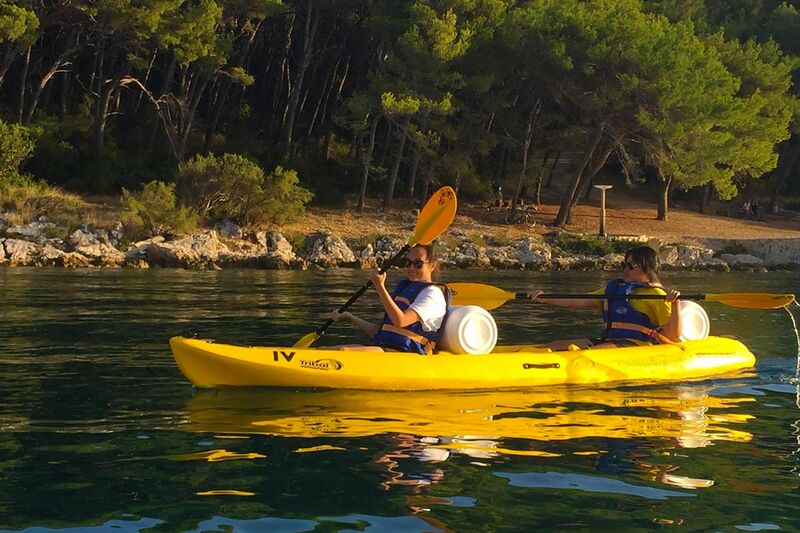 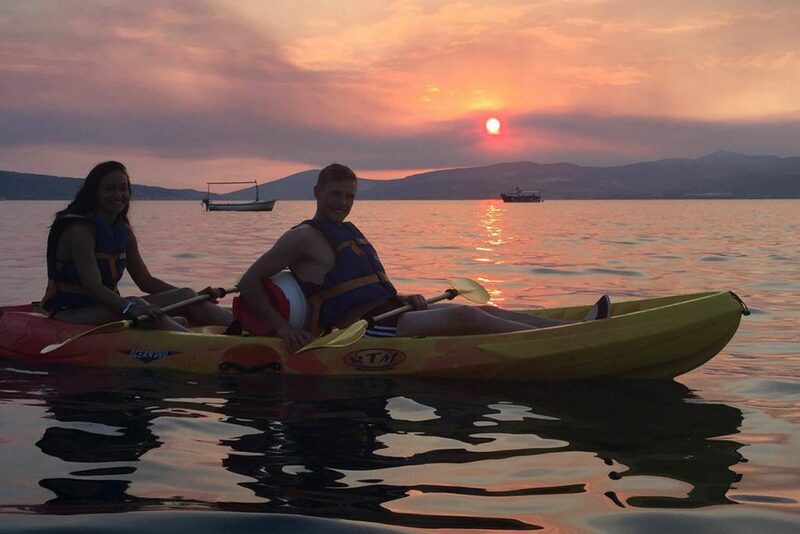 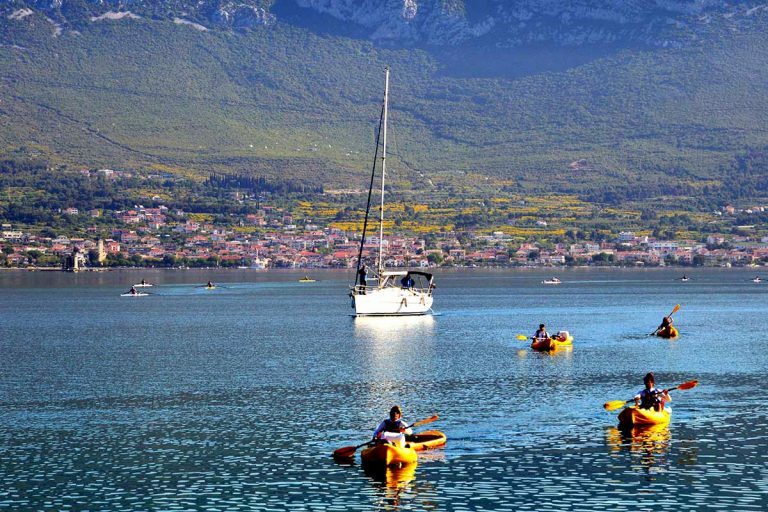 Explore the local coastline by kayaking around famous Split’s hill and get close to the nature. 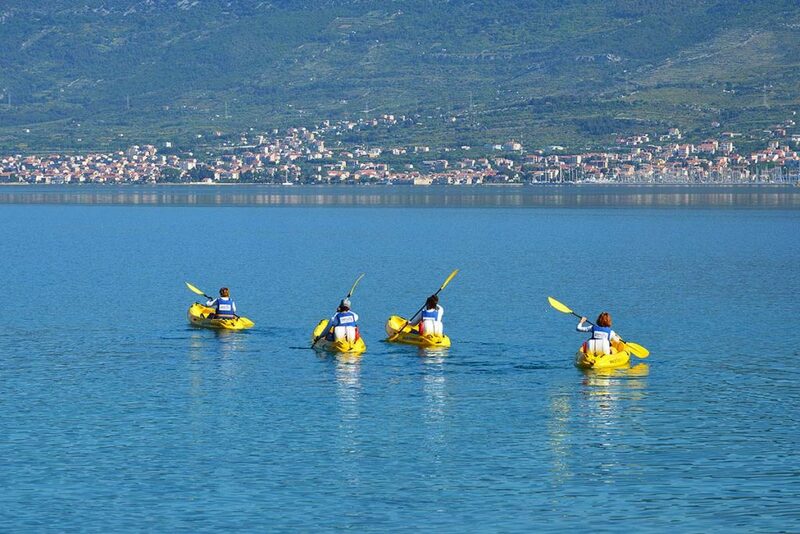 Marjan hill is a perfect place for all outdoor activities outside the city. 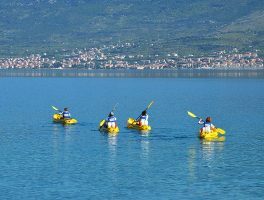 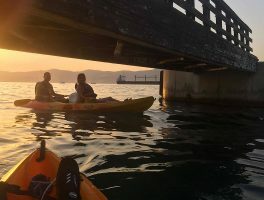 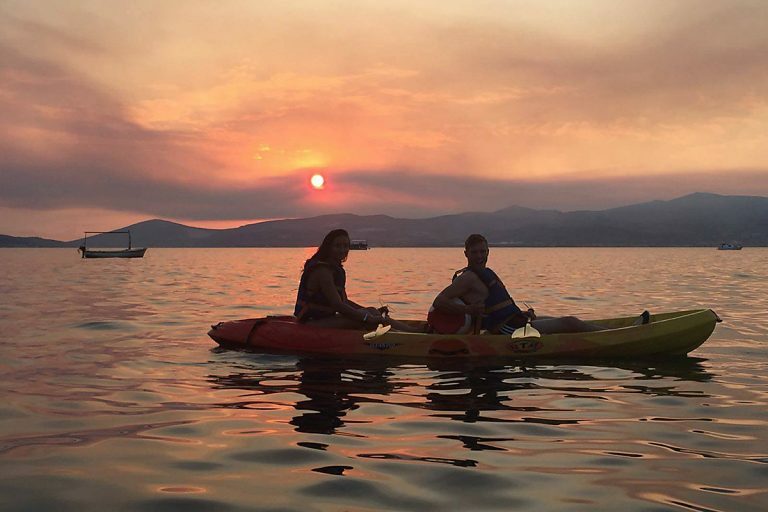 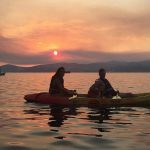 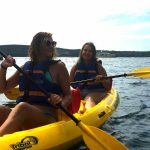 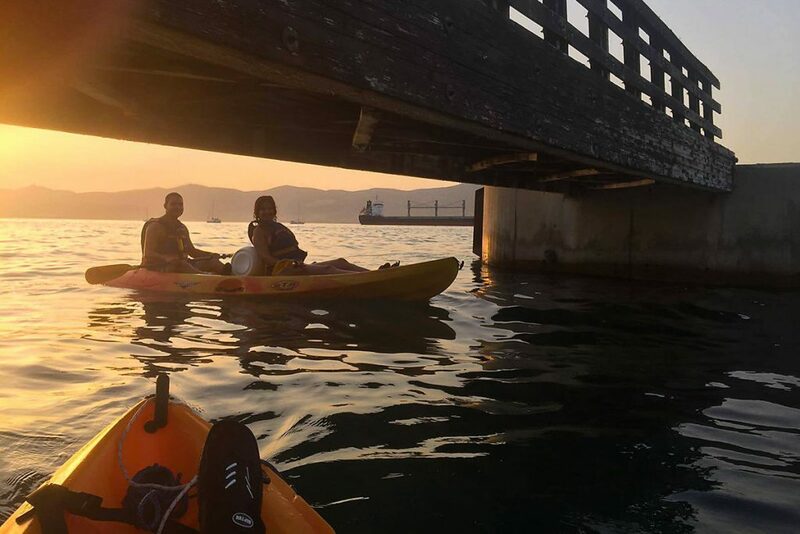 Kayaking has become a favorite tourist activity since it is a fun way to discover hidden places and admire untouched nature along the coast. You will have an opportunity to find secret gems which can be accessed only by kayak. If you have never take a part in kayaking this is a great time enter the world of kayak. Our tour is suitable for beginners with no experience at all. 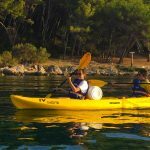 The calm water in area of Marjan’s peninsula is ideal place for kayaking tour and learning some basic techniques. 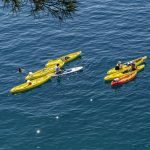 Tour starts in the morning when the sea is perfectly calm so we can smooth paddle off from start point. 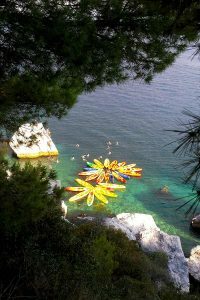 We will take a short break from kayaking and experience snorkeling below huge cliffs. 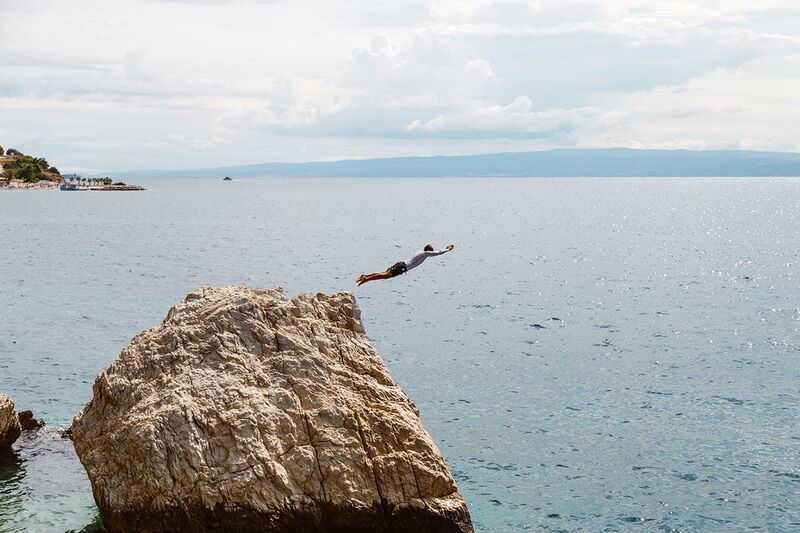 For those with more adventurous spirit there is a place where they can jump from the giant cliffs directly in transparent and turquoise water. 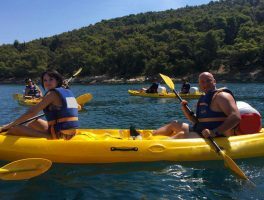 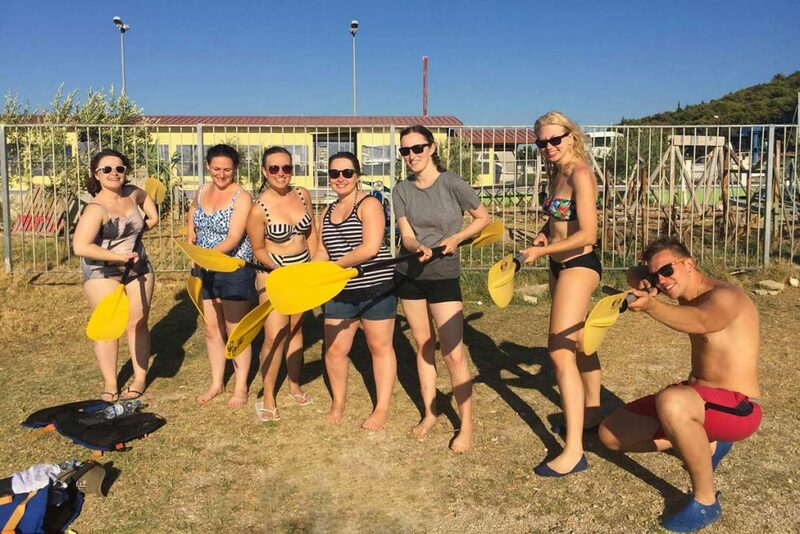 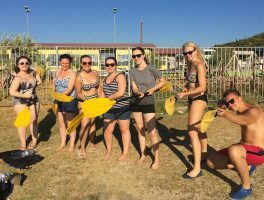 Be sure that you will have a plenty of photos from this lively tour which will alway remind you on the best time from your vacation in Croatia. 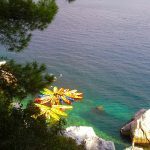 We end the tour on the same place where we have started and transfer you back to the Riva Promenade, in heart of the old town. 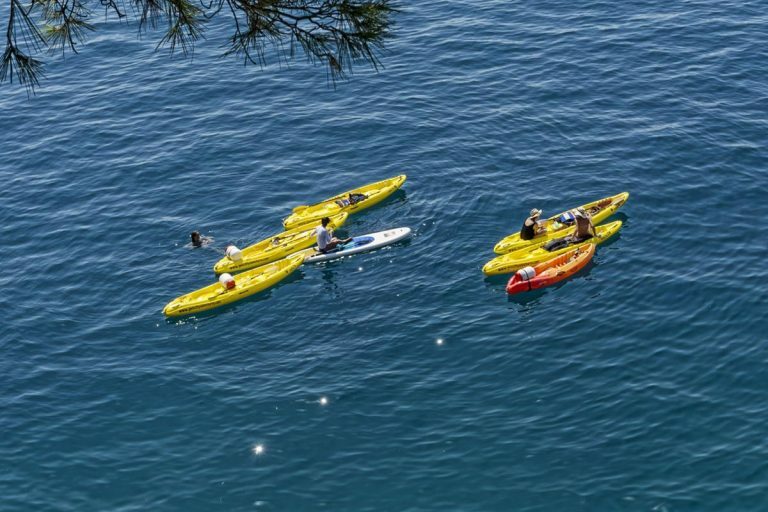 Please wear swimsuit and bring your own beach towel, wet suit, spare clothes for changing after the tour, sunscreen, sunglasses and water. 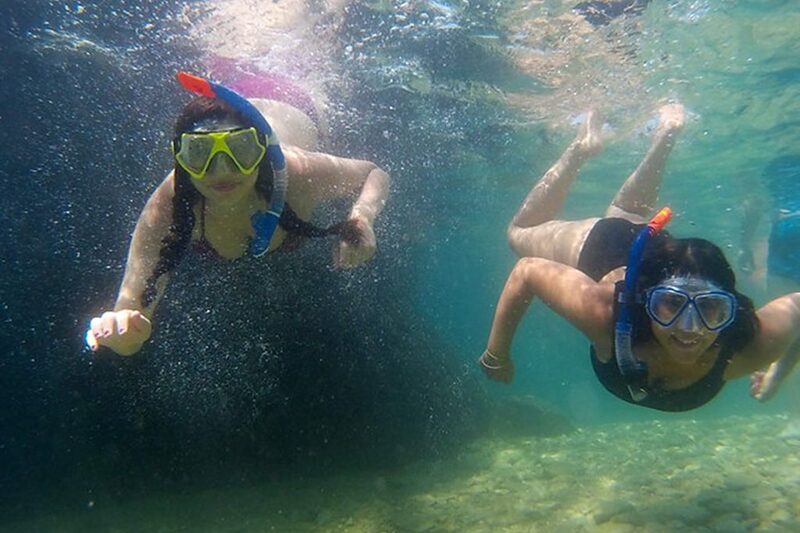 If you own underwater camera this tour offers plenty of places to use it and have unforgettable memories. 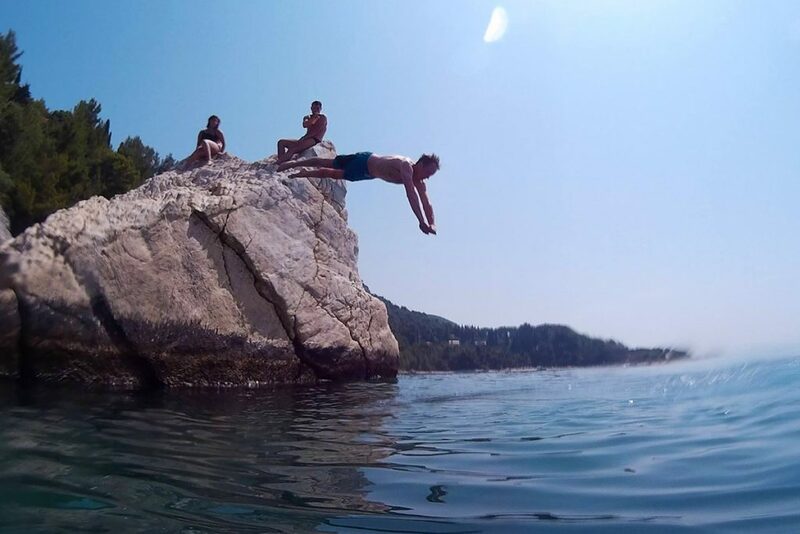 We do not recommend this tour for people who have back problems and for non swimmers. 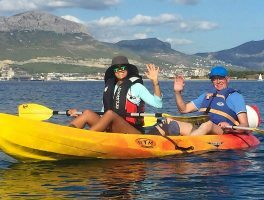 Please advise us in advance if there will be children on the tour as they need to be accompanied by adults. 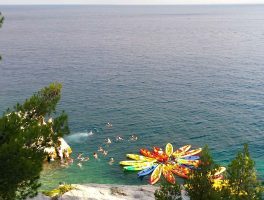 Tour operator has the right to cancel the tour in case of bad weather without previous notice. 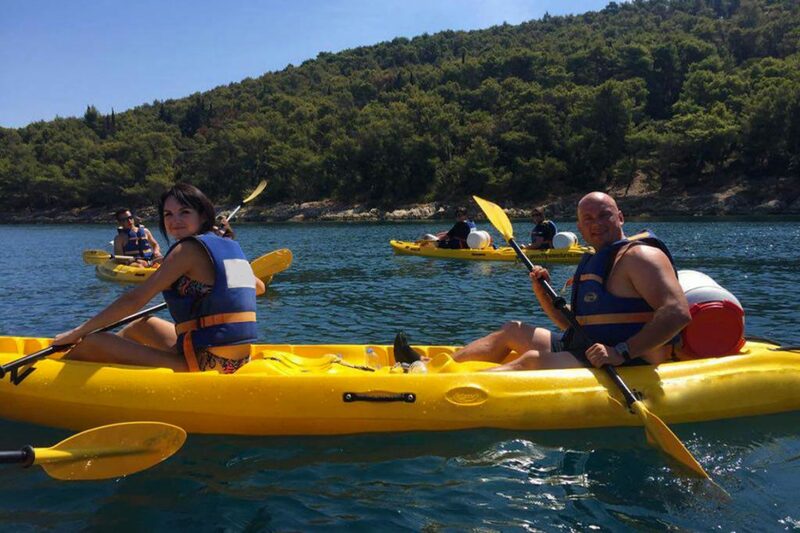 Safety of our Guests is on the first place to us.